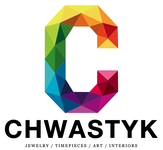 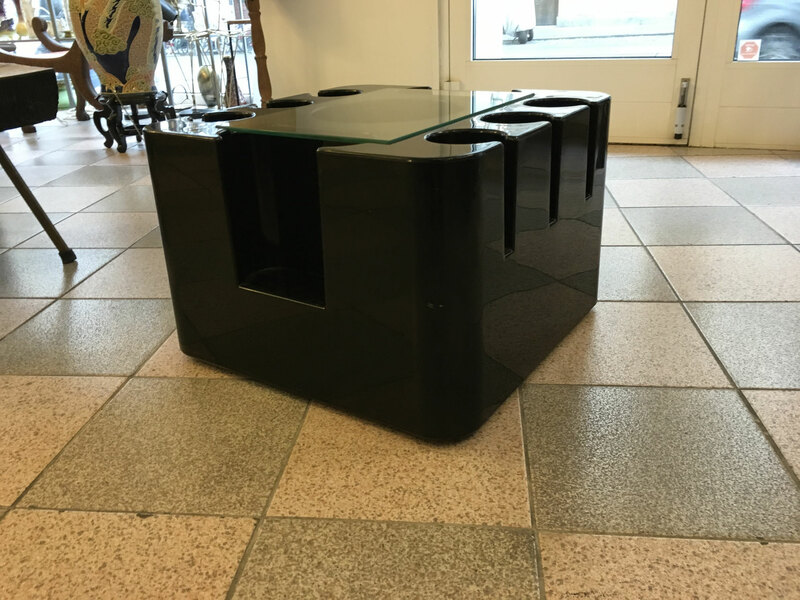 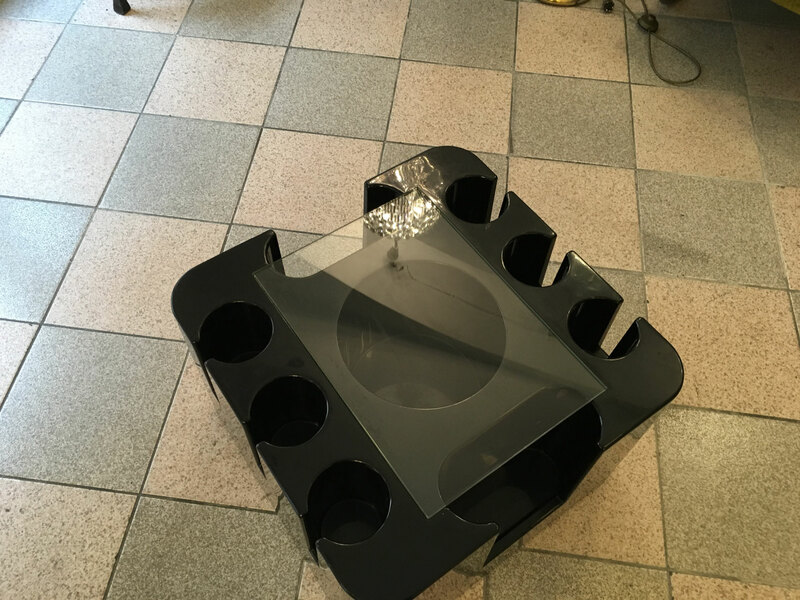 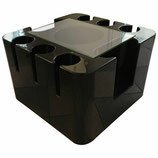 Coffe & cocktail tables - galerie-zeitraeume Webseite! 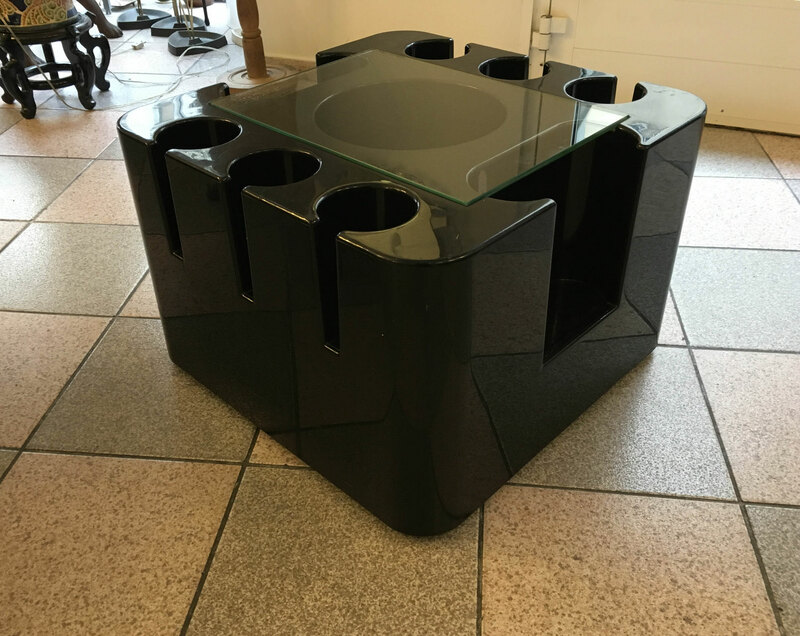 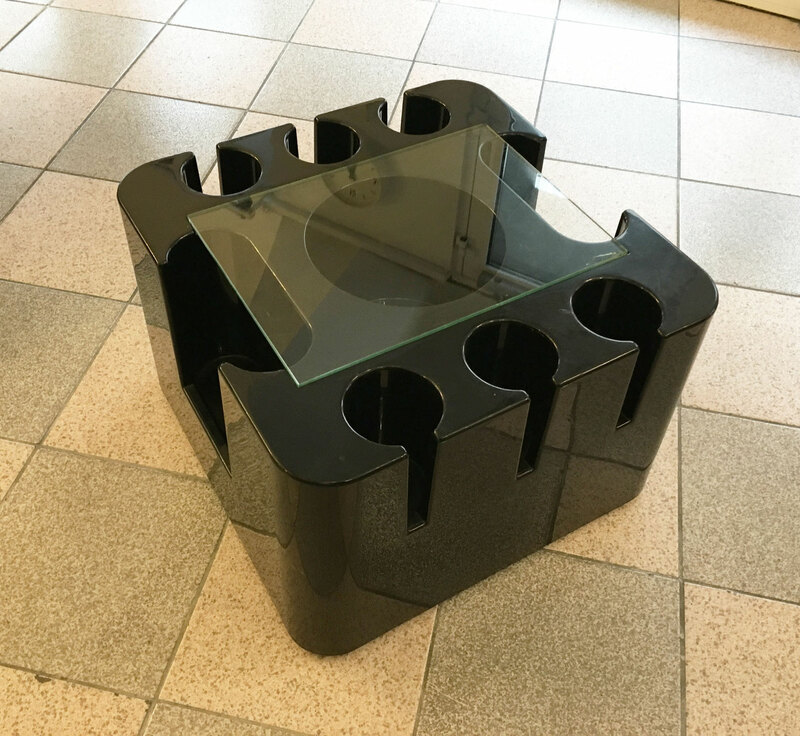 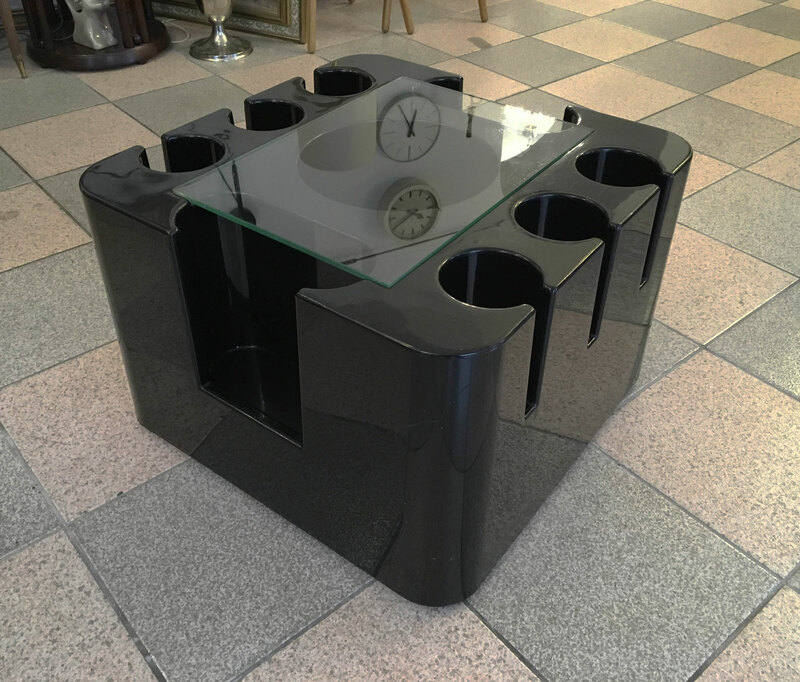 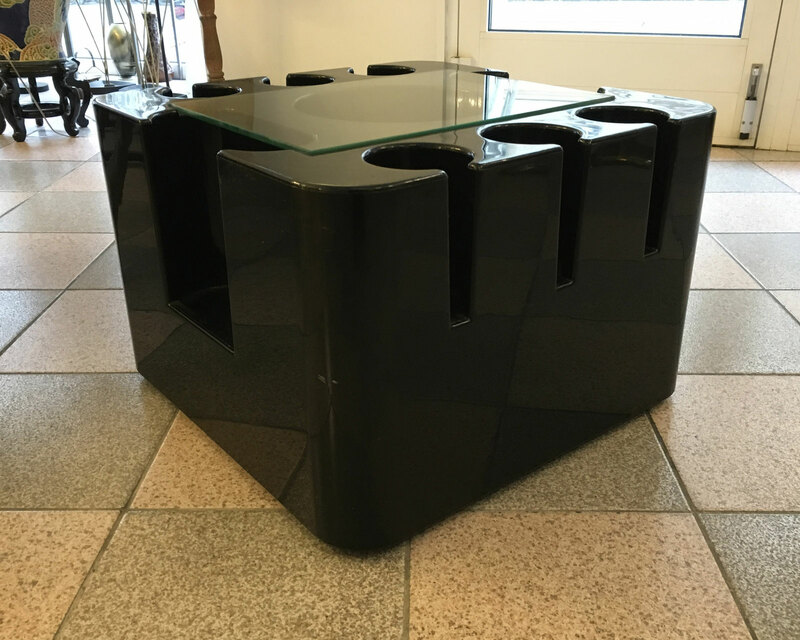 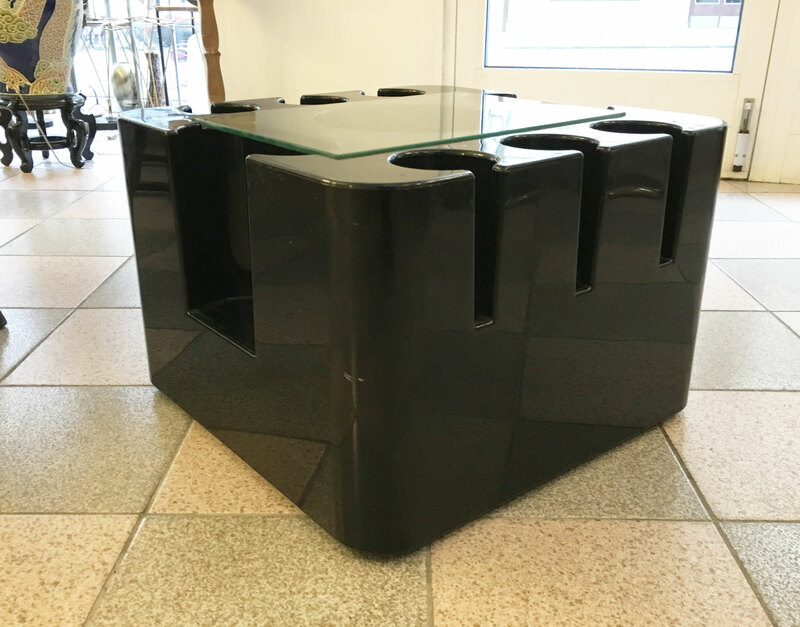 Plastic rolling bar/coffee table designed by Sergio Mazza for Artemide in the 1960s with built in wine chiller and plenty of bar storage. 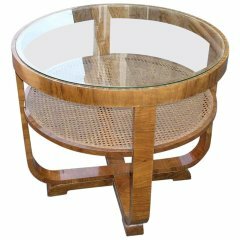 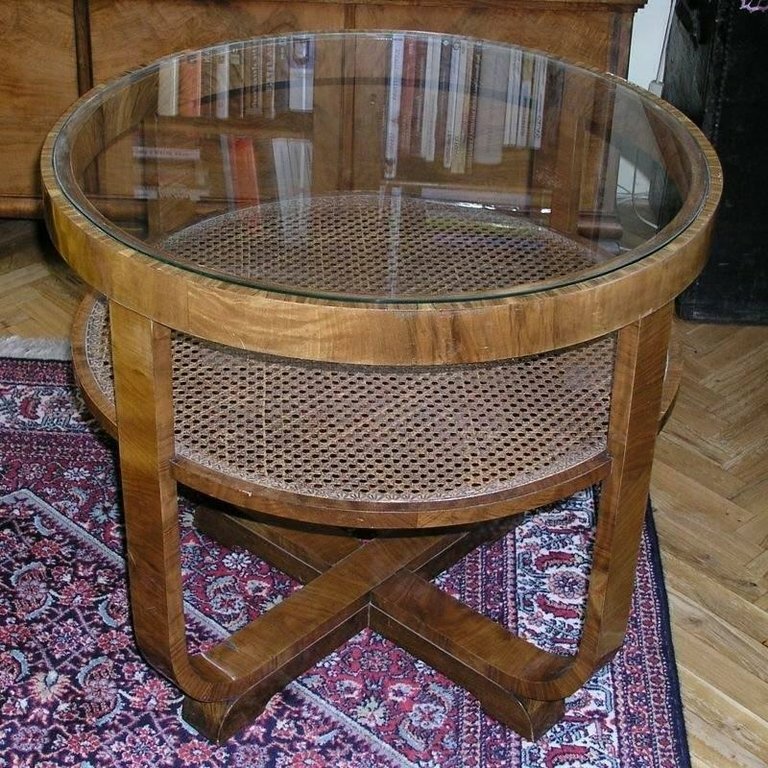 Art Deco table made in the 1930s by Fischel. Beechwood, walnut veneer, glass plate.